'If you can make it there you can make it anywhere' is a famous lyric by Frank Sinatra. This certainly applies to Gripzo in South Africa. Store theft in South Africa is the most aggressive of all places where Gripzo is used. As a result, Gripzo made some product enhancements to the Gripzo security brackets, so they would be strong enough to withstand even the theft in South Africa. 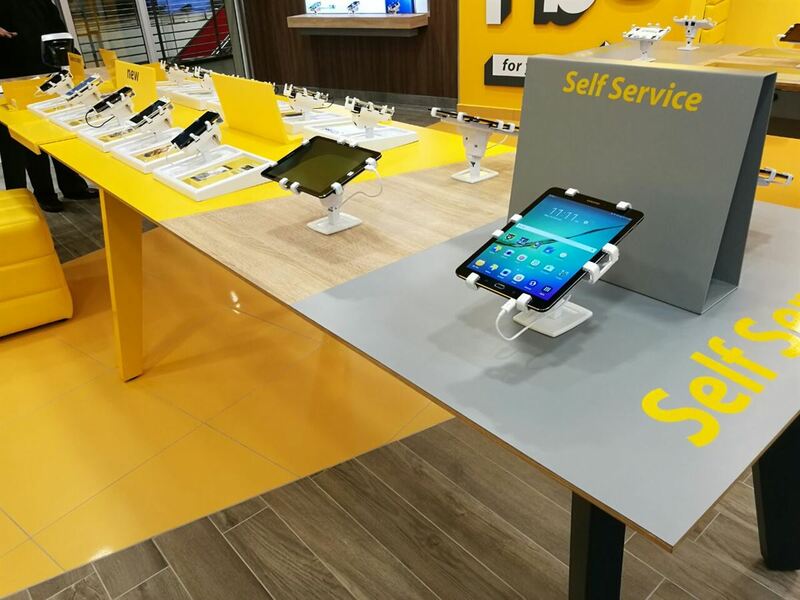 MTN is still very happy with the Gripzo anti-theft smartphone brackets and is rolling them out in even more stores in 2019.